Zimmerman Honda's Award Winning History reflects our commitment to quality, service, and customer satisfaction. 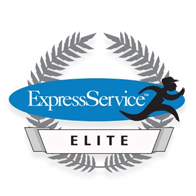 Zimmerman has achieved a 98% customer satisfaction rating, not just in sales but also in parts and service, which has earned us ExpressService Elite! But being recognized by Honda isn't our only accolade. Year after year, we are proud to be voted for awards by our most important critics, our customers! 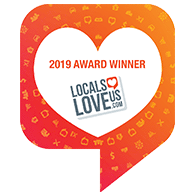 Zimmerman Honda currently holds awards for Consumer Satisfaction from DealerRater, and Top in Local New Car Sales from Locals Love Us! Purchase your next vehicle from one of the most trusted and reliable dealerships in the nation. 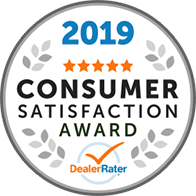 Our 65 years of commitment to satisfying our customers proves that excellence and quality are our primary goals when helping you select a new or used vehicle from Zimmerman Honda.